Sometimes I’ll say, “Things are always changing at camp!” Yet that’s not exactly 100% true. We have unchanged traditions that go back almost 100 years. And many, many of our songs, activities, traditions, and experiences have not changed really at all over the years. So what I really mean when I say, “Things are always changing at camp!” is that in certain situations we continue to adapt and evolve depending on the needs of our campers, or particularly big societal elements that we need to respond to because they affect our campers. And diet and food is one of those areas. 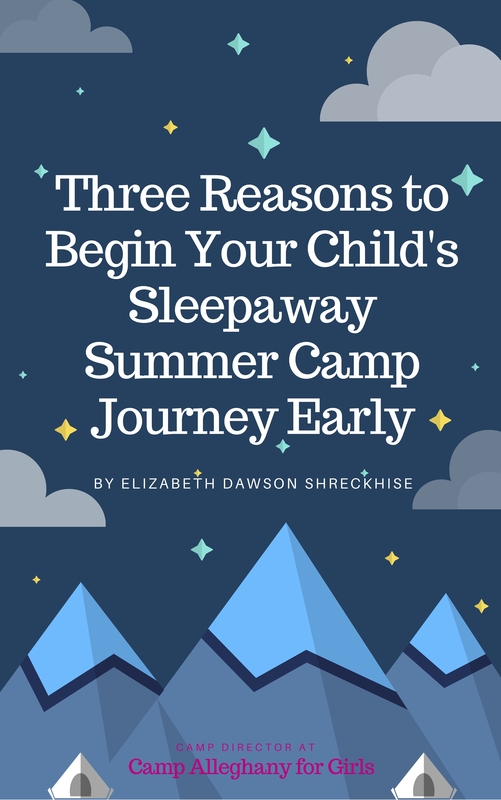 We know that this is very important to all parents and campers. It’s also SUPER IMPORTANT to those who either must monitor a serious medically-related dietary issue like diabetes or food allergies or whose personal dietary commitments are a core part of their life. We care about this so much that we always want to be responsive to it, continually learning and growing to serve you best. Over the past few years I’ve written extensively on the blog about health, wellness, food, dietary needs, and dietary preferences and how we respond to that at camp. These are subjects that come up on our annual after-camp parent and camper surveys, too. It’s an area that’s so personal, varying from camper to camper, that we always like to keep our finger on the pulse of this part of camp life. To that end, as our Special Diets Program has developed and grown, frankly in response to us learning more about it and trying different things, as well as hearing from you, we’ve tried to always remain tuned in to what’s most needed to make that very special time at camp — MEAL TIME, YAY! 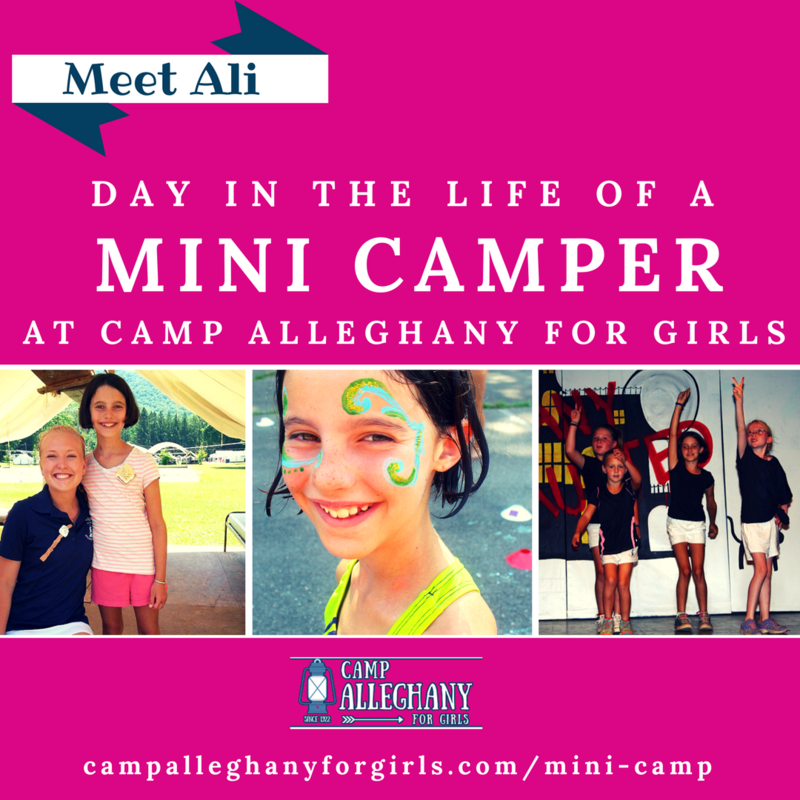 — a great experience for all our campers, staff, and Family Campers. This summer, as part of our continued development in this area, we’ve added a Special Diets Chef to our already fantastic Kitchen Staff team members, headed up again this summer by the one and only Vic! Last summer Vic, with her mom Donna, held down the Kitchen fort down so well, and we love the pizzaz they bring to meals! In fact they helped spearhead the various pieces of special diets last summer, helping pave the way to what we’ve created for this summer. Now we’ve decided to sort of divide and conquer on the meals front to have specially focused areas. Vic and Donna, along with Donna’s husband Derek, and the rest of our fantastic kitchen staff, will keep serving up their delicious and nutritious general camp meals while we bring on more fire power to handle Special Diets as its own distinct category. Facilities Director Garrett O’Dell and I would like you to join us in welcoming Shawna Rust, a Le Cordon Blue College of Culinary Arts graduate who also received professional training at Integrative Nutrition in New York City. 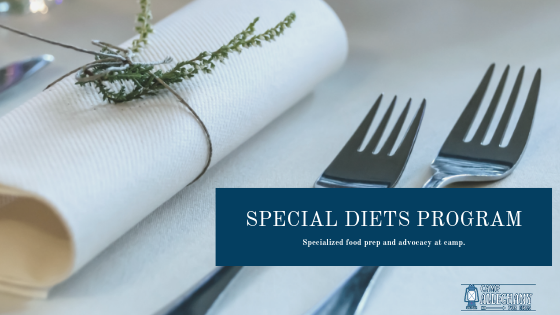 Shawna will be, ahem, cooking up, precise plans for our campers and staff with special diets, that is, those with food allergies or established life choices, like being vegetarian or vegan. Shawna’s expertise — from sports training nutrition to eating for weight loss to special dietary needs — will interface with our kitchen staff’s talents to serve making eating a breeze for those with special dietary needs/preferences. Together with the Head Hopper and another new position, the Special Diets Manager — a non cook assigned to the kitchen to be the eyes and ears on this on behalf of the campers and staff, in other words, their advocate — our team will ensure that on an individual basis everyone gets enough food, the right foods, and that they’re happy! We are confident that this dynamic new structuring of the kitchen, and our dining program, will flourish, making meal times accurate, stress-free, and tasty for all our campers and staff! As always, if you have any questions about this please feel free to email me. I’m happy to provide you with more details and set the stage for a great summer of dining at camp!